Geography and nature vector footage of a world icon. Planet Earth, outlines of islands, continents and oceans and curved arrows forming a circle around the planet. 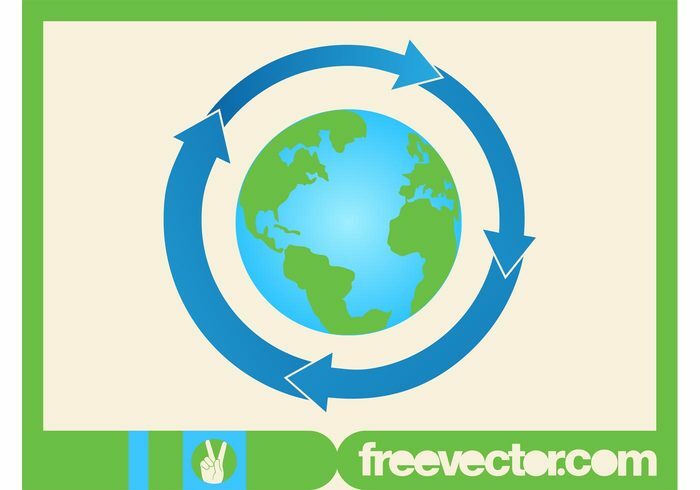 Vector for nature, geography, continents, globe, planet, world, Earth and environment visuals. Free icon and logo design.